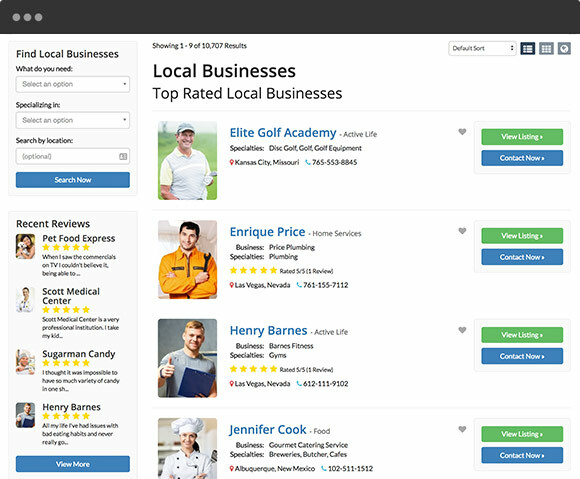 Seamlessly display business listings on your website. 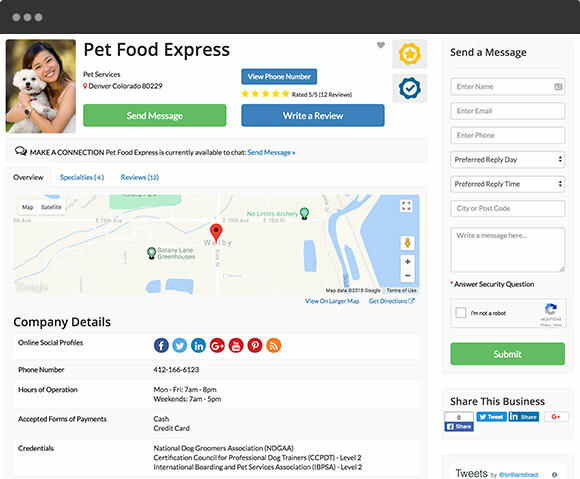 Visitors can quickly search for businesses and professionals that meet their needs and contact them directly, submit and read business reviews and more. Your business members can manage their accounts on their own, upgrade their membership, submit company details and info, respond to leads and more. Find members by location, keyword, category and more. SEO optimized profile pages to rank higher in Google. There are no limits – setup your directory to target any niche, industry, location and more. Easily setup tiered membership plans with prices, features and benefits that you define. Automatically generated and secure branded signup pages allows users to sign up quickly and hassle-free.